The Probate Court of Putnam County is a United States Passport Acceptance Agency. We have passport forms and information available. You can obtain information and forms online as well at www.travel.state.gov the website of the United States Department of the State. To apply for a passport you will need to bring one (1) passport photograph, identification, and a certified copy of your birth certificate to the Probate Court of Putnam County. The fee is $110.00 to the U.S. Department of the State and a $35.00 fee to the Acceptance Agent. The Department of State offers, in addition to the Passport Book, a Passport Card. At $30.00 the Passport Card is less expensive than the Passport Book which costs $110.00 . The Passport Card is limited to re-entry into the United States at land borders and sea ports of entry when traveling from Canada, Mexico, the Caribbean and Bermuda. 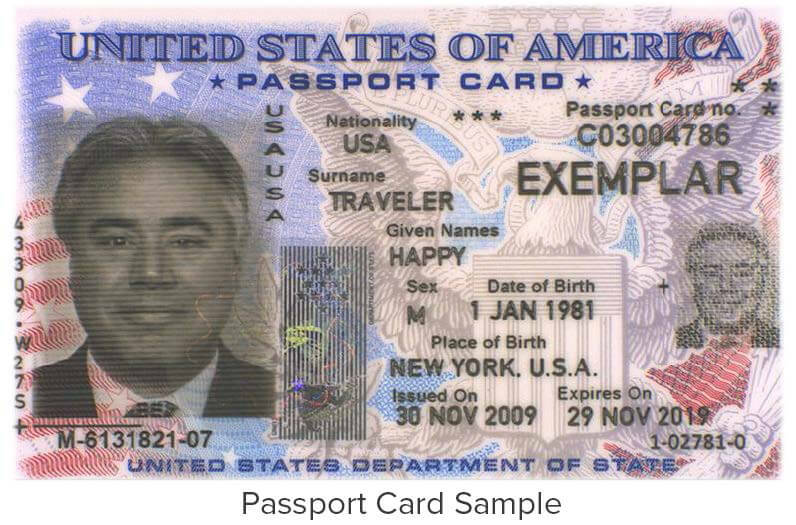 The Passport Card may not be used for air travel out of the United States. Routine Service for receiving a Passport Book or Card is six weeks. Both the Passport Book and Card application can be expedited for an additional fee of $60.00. Expedited service is within three weeks. Age 0-15 years. 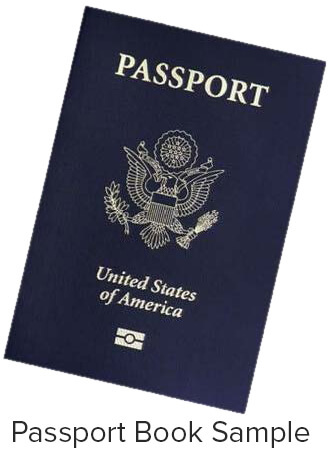 Passport book fee is $80.00 (check or money order made payable to U.S. Dept. of State) plus $35.00 execution fee to the Probate Court. A passport card is $15.00 (check or money order made payable to U.S. Dept. of State) as well as $35.00 execution fee to the Probate Court. Both parents as well as the minor must appear. Age 16+. Fees are the same as adults. I was at least 16 years old when my most recent U.S. passport book and/or passport card was issued. I was issued my most recent U.S. passport book and/or passport card less than 15 years ago. My most recent U.S. passport book and/or U.S. passport card for which I am renewing has not been lost, stolen, mutilated, or damaged. I use the same name as on my recent U.S. passport book and/or U.S. passport card OR I have had my name changed by marriage or court order and can submit proper documentation to reflect my name change. Keep in mind that there are a limited number of birth certificates and death certificates on file for early years. Also access to all records is subject to the confidentiality provisions of Georgia law.